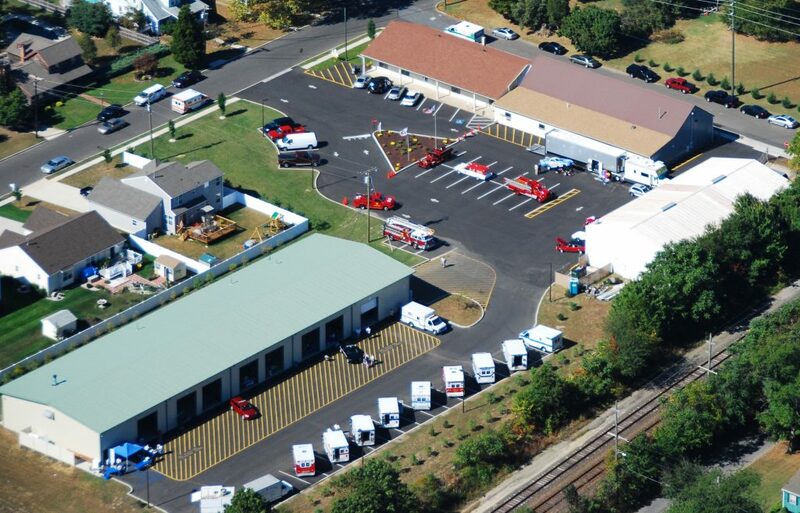 Contact Us - VCI your one stop shop for all your ambulance needs! Thank you for your interest in VCI Emergency Vehicle Specialists. Please use the contact form below for general inquiries.